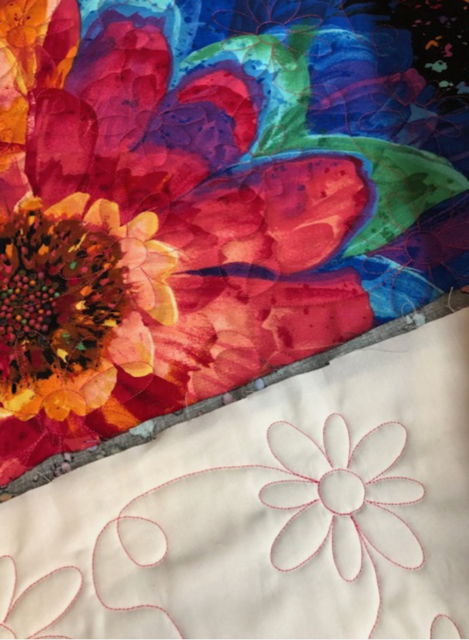 In this class you will learn how to prepare and quilt your project all in the embroidery hoop. Designs will vary. You will receive at least 10 different designs in your packet. This is a great way to make quilted fabric for bags, vests, table runners, place mats, baby blankets, and pillows. Also quilting pieced quilt tops! All done in the hoop and sizes range from 5" x 7" to 9" x 9"